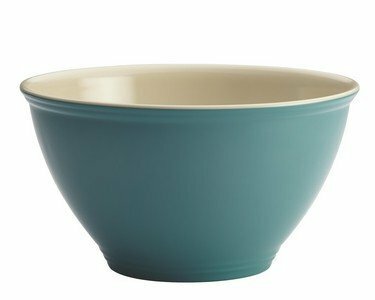 Keep your countertops clear while cooking with the Rachael Ray Cucina Pantryware Melamine Agave Blue Garbage Bowl. 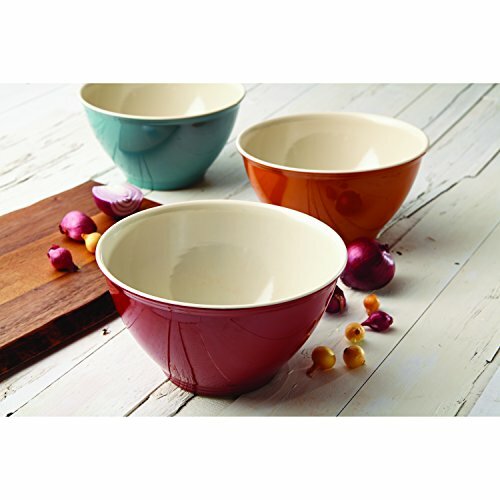 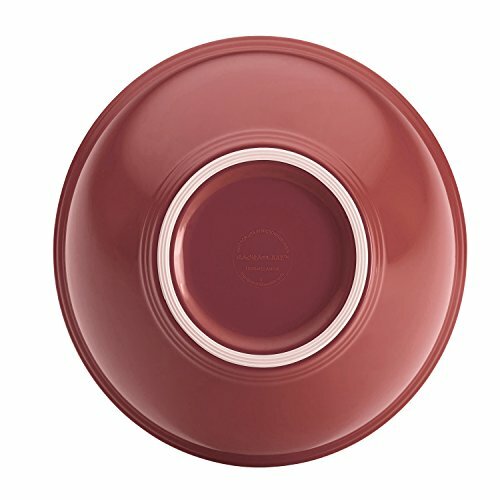 Featuring a rubberized base to prevent slipping and a stunning two-tone look, this bowl is ideal for collecting food scraps and unusable pieces that pile up when chopping, slicing and dicing. 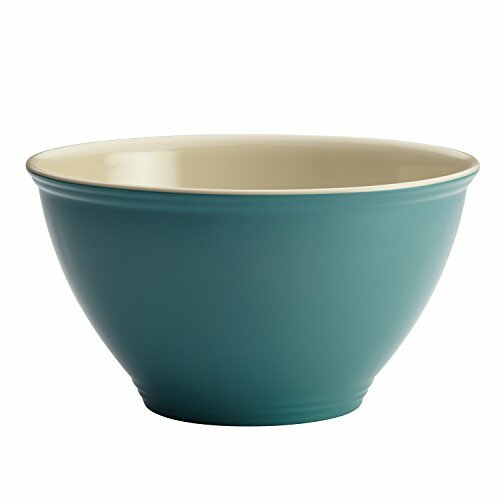 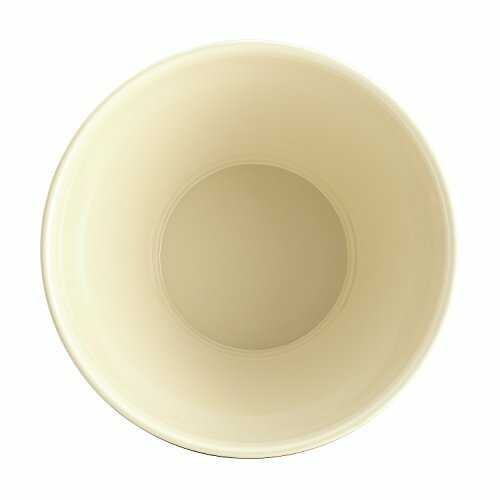 Meanwhile, its attractive appearance makes this bowl perfect for countertop display in between cooking.